TONI&GUY Stockholm are searching for talented, creative and ambitious hairdressers to join our salon and academy team at Hornsgatan 5, Södermalm. TONI&GUY is a UK owned global hairdressing brand with an education focus that has been key to the growth of the company for over 50 years. We believe in authenticity. TONI&GUY is passionate about education and produce the finest hair stylists and colour technicians in the industry. YOU – as a qualified hairdresser are hungry for a new experience and personal development. WE – can support and nurture you through our fully paid 6 week academy vardering programme. WE provide on-going specialist education to provide the highest degree of customer service and skill set for all our employees. We believe there are no limits. 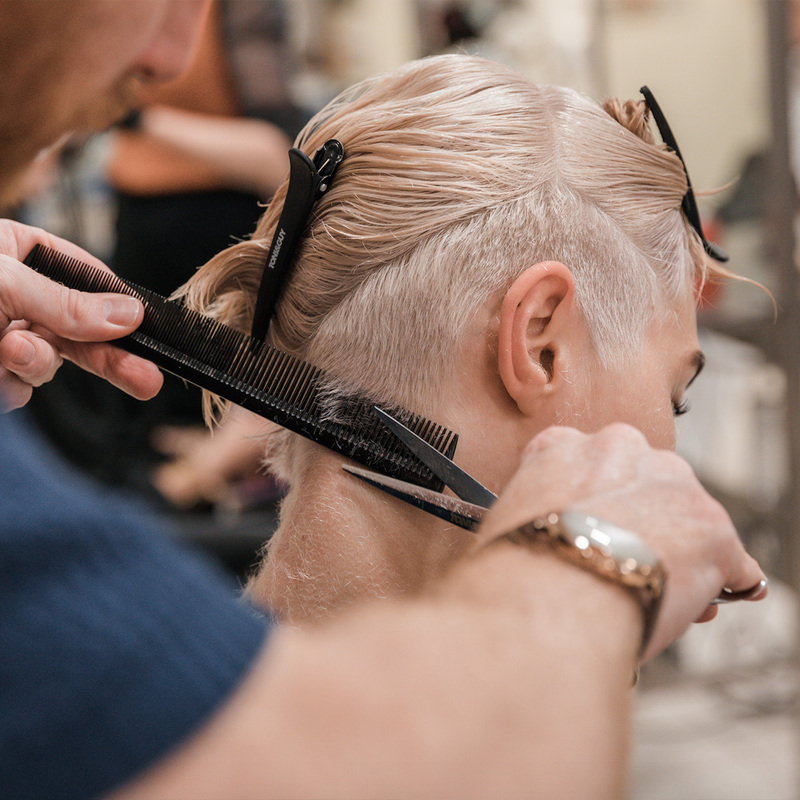 TONI&GUY Stockholm are searching for ambitious, dedicated and fashion aware individuals to join our salon and academy team at Hornsgatan 5, Södermalm. TONI&GUY is a UK owned global hairdressing brand with an education focus that has been key to the growth of the company for over 50 years. We believe in authenticity. WE are passionate about education and produce the finest hair stylists and colour technicians in the industry. We believe there are no limits. YOU – may have had hairdressing gymnasium education or be considering hairdressing as a career option without previous experience. WE – provide you with on-going specialist education to provide the highest degree of customer service and skill set for all our employees. On completion of our internationally renowned in-salon education you will graduate to our 6 week academy vardering programme then qualify to join the TONI&GUY team. 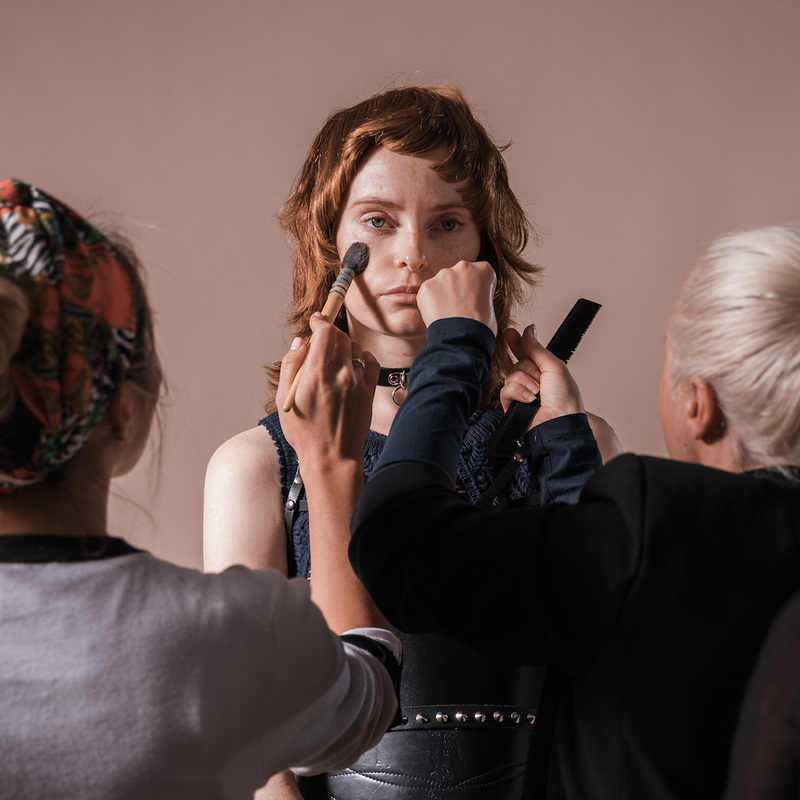 Whether you in the future aspire to work in our salon, backstage or onstage in our academy for seminars , shows, or styling at London Fashion Week, this is the best career choice for you. Please write a few sentences about yourself (in Swedish or English) and what position you're interested in.